This is a popular food joint, where mouth-watering cuisines are being plated in Delhi style. 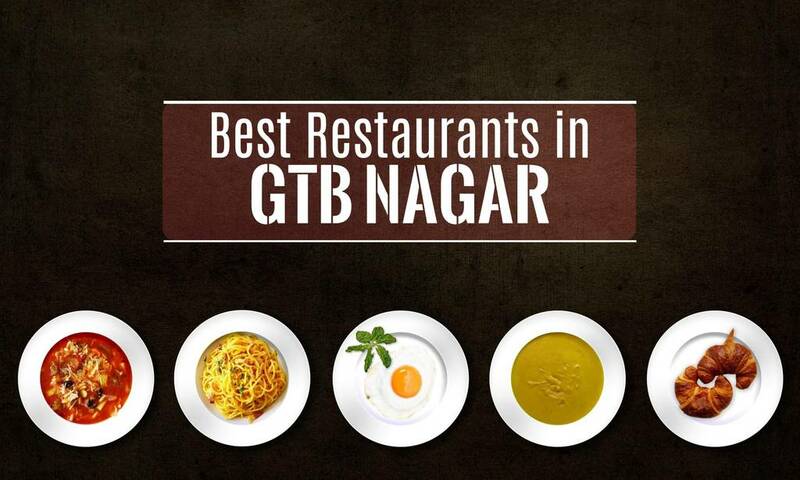 The place is chirpy, the service is prompt and the food is flavorful and easy on the pocket. 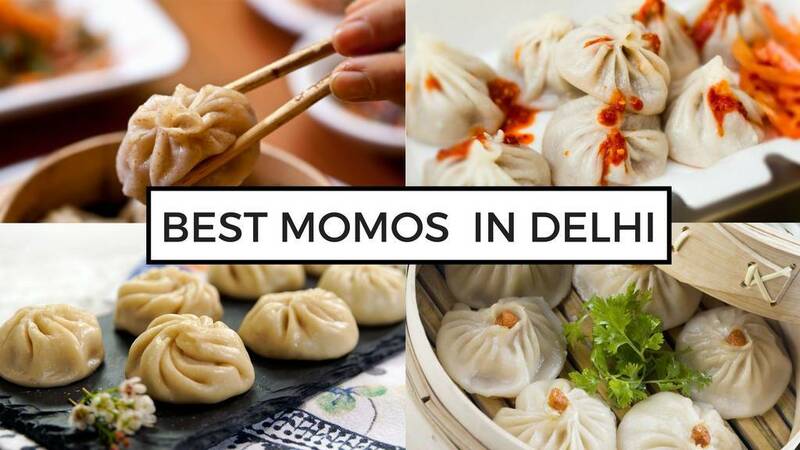 Their most celebrated dish is the Tandoori Momos. These are grilled dumplings with a spicy chicken/vegetable filling. If your food journey is about exploring new blends, this is the place you need to head straight to. Visited this place for dinner which is always filled up with college student. . Whenever i hear the name Qds only image comes to my mind is TANDOORI MOMOS, AND INFACT everythingbon their menu is yum. QD's is situated very conveniently amidst south campus of Delhi University. They're a small establishment, and as the name says they offer multiple cuisines. I find their Chinese and north Indian foods to be palatable. But the quality of the food is degrading rapidly. However this is still your best bet when you're on a college budget as most people are when they visit this place. The saving grace is their pricing and a hip ambience.